We’ve updated our catalog; making it easier to navigate. 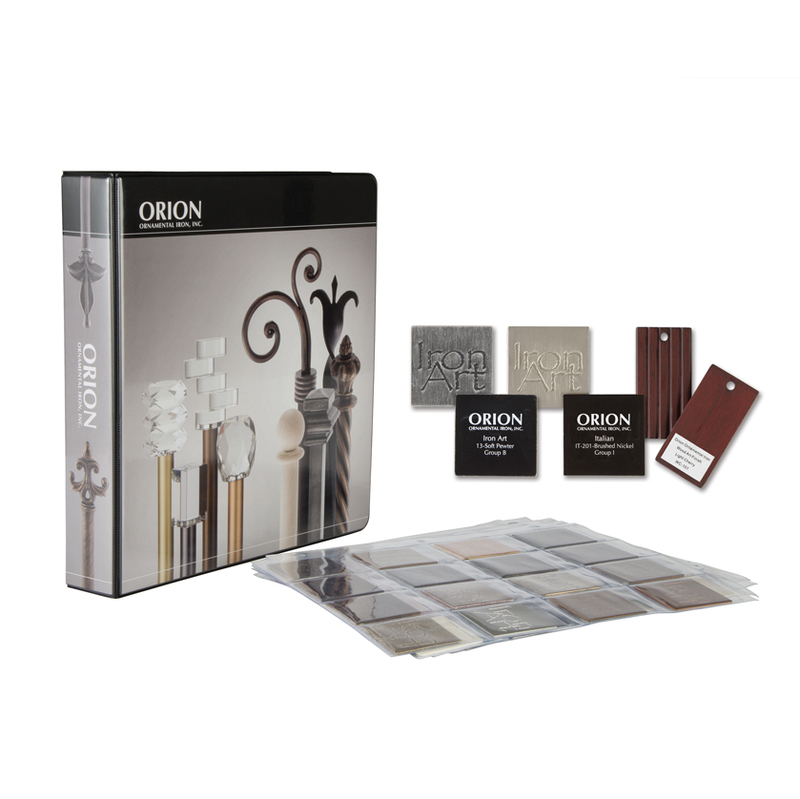 Orion can answer all your decorative drapery hardware needs with our extensive product selection. 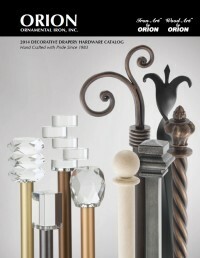 Check out our new 2015 drapery hardware catalog to see Orion’s extensive on trend collections in wood, iron, and metal with 200 + finial choices in over 60 finishes. Whether you are looking for traditional, transitional or contemporary we have it. Our crystal finials add a touch of modern glamour. 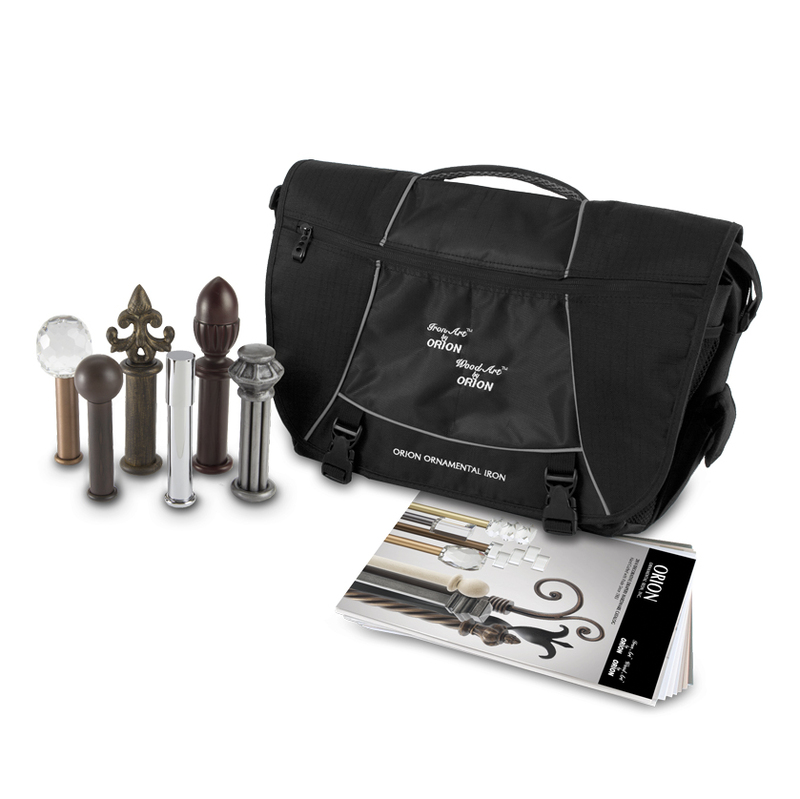 The 3D hardware system allows you to use finials in tight spaces. Solve your window treatment challenges with our traversing systems-available manual or motorized. 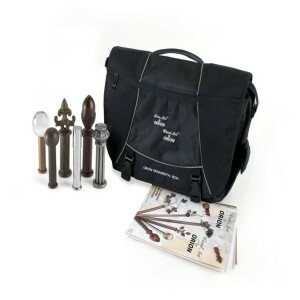 Whatever your drapery hardware needs are- we can help you solve them. 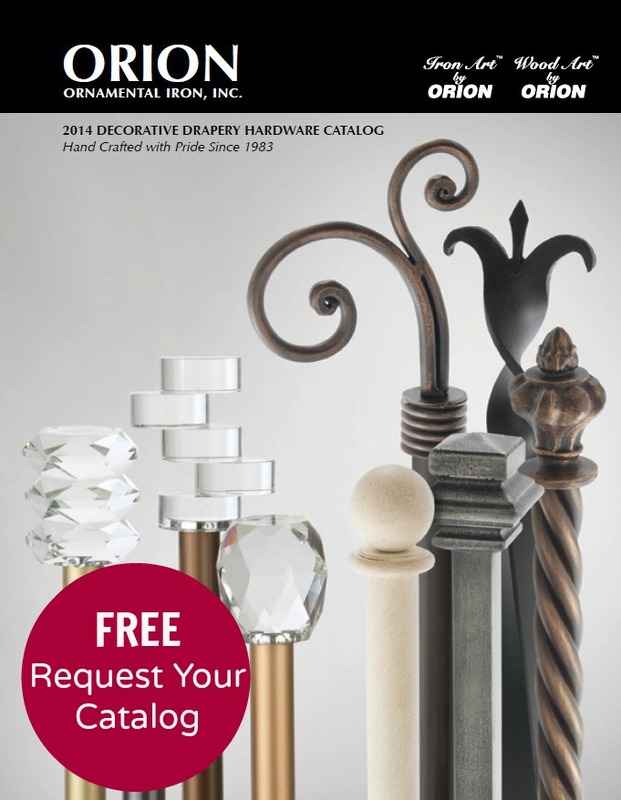 Order our new catalog here. 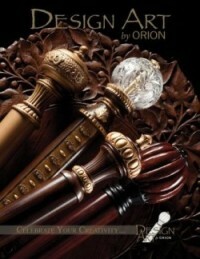 to make selling Orion a breeze.